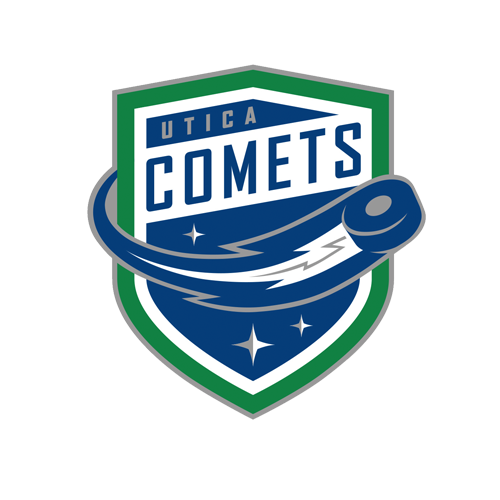 Tonight’s Game: The Utica Comets take on the Charlotte Checkers for the second time this year. 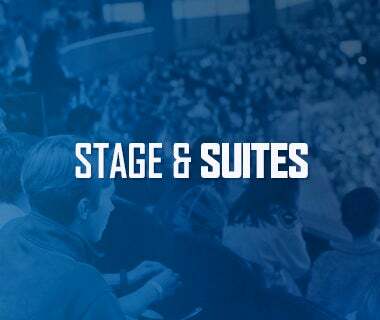 Puck drop at the Adirondack Bank Center is at 7 p.m. All fans in attendance will receive a free mini commemorative banner to celebrate the Comets breaking the AHL Regular Season Sellout Record. 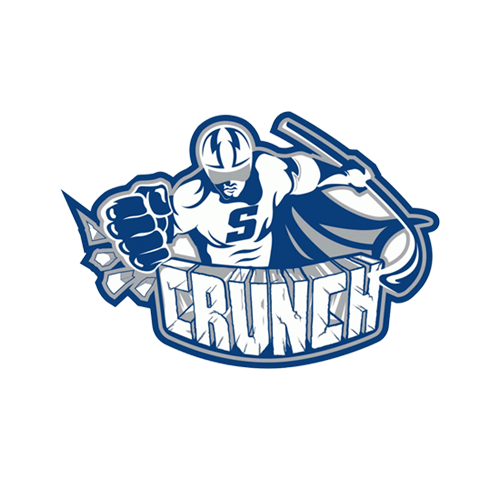 Last Game: The Utica Comets jumped out to a 3-0 lead midway through the second period and never looked back as they topped the Syracuse Crunch 4-3 Saturday night at the Onondaga County War Memorial Arena. Ivan Kulbakov finished with 35 saves and his record improved to 3-1-0 on the season. Head-to-Head: This is the second meeting between Utica and Charlotte this year. The Checkers won the previous meeting 4-3 back on October 12. The Comets are 1-4-0-0 all-time against the Checkers. Scouting the Checkers: Charlotte comes in with a 5-1-0-0 record. 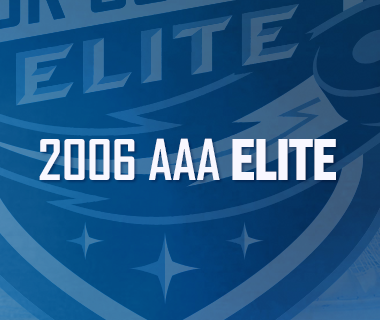 They most recently fell 2-0 to the Hershey Bears this past Saturday. Andrew Poturalski is the leading scorer with nine points, followed by Janne Kuokkanen with seven points. Alex Nedeljkovic is the leading netminder with a 5-1-0 record, a 2.17 goals-against average and a .917 save percentage. High-Powered: The Comets power play has been white hot to start the season. Utica’s man advantage has scored two power play goals in each of the past two games and at least one goal in all but one game this season. 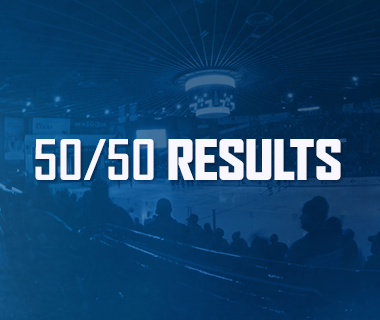 Additionally, the Comets have had four multiple-power play goal games. The Comets power play is third in the league at 31.4%. Next Man Up: With Reid Boucher sidelined with an injury and Darren Archibald being recalled to Vancouver, the Comets will have to look elsewhere for offense. Luckily, the Comets have options. Look for players like Zack MacEwen, Jonathan Dahlen, and Lukas Jasek to fill the void. On top of that, 11 players on the active roster have scored at least one goal this season and 19 players have at least one point as well. 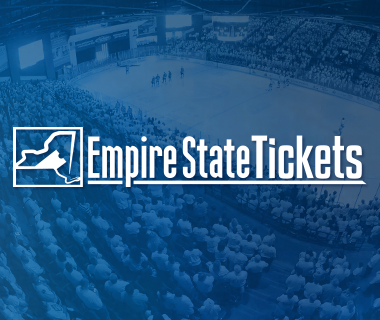 Immediate Impact: Alex Biega’s already made his presence felt since returning to Utica. The veteran defenseman has brought a calming demeanor to the Comets’ back-end and has instantaneously been thrust into special teams roles. He’s also picked up two assists in his two games back, his first points with the Comets since November 25, 2015. Almost There: Carter Bancks is closing in on a career milestone. Bancks is three assists shy of 100 career AHL assists. The Comets’ captain has two assists in eight games so far this season. Next Game: The Comets hit the road to battle the Rochester Americans Friday night at Blue Cross Arena. Puck drop is at 7:05 p.m. The game can be heard on 94.9 KROCK and viewed on AHLTV.